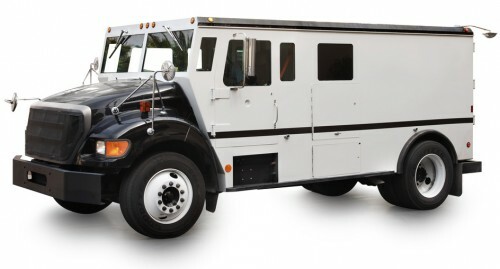 For years, vault processors have been known for their armored trucks transporting cash from businesses to bank vaults. Yet, cash is not the only game in town – banks, in effort to outsource their vault operations, are requiring that these same companies add check processing to their offerings. Check-only deposits are captured in a back-counter environment..
Cash, coin, and checks are processed in a straight-through POD processing model. This solution is bar-code capable and has an API interface for cash and check capture devices. Vault streamlines clearing operations by allowing operators to key and balance all transactions either for checks only in the standalone version or for checks, cash, and coin in the integrated version of the solution. Both versions are equipped with “store and forward” functionality and apply bank or customer-specific rules and sort patterns to each transaction, producing an X9 or XML file for each bank’s image exchange system. Vault by Digital Check utilizes our industry-leading image perfection tools to produce the highest quality images and the fewest non-conforming images (NCIs). Utilizing Digital Check’s Best Read® Image and MICR, as well as Special Document Handling™, we can clean up the most difficult to image items, like money orders, producing conforming images that will clear the first time. In addition, Digital Check’s Best Read MICR produces among the highest read rates in the industry. This results in less keying, lower error rates due to human intervention, fewer exception items, and higher Reco read rates. The bottom line is more efficiency and a lower cost of operation. Not only does Vault streamline your operation and reduce your costs, but we can also provide stats and journals to help your organization identify other areas in which you can improve operations and reduce costs.